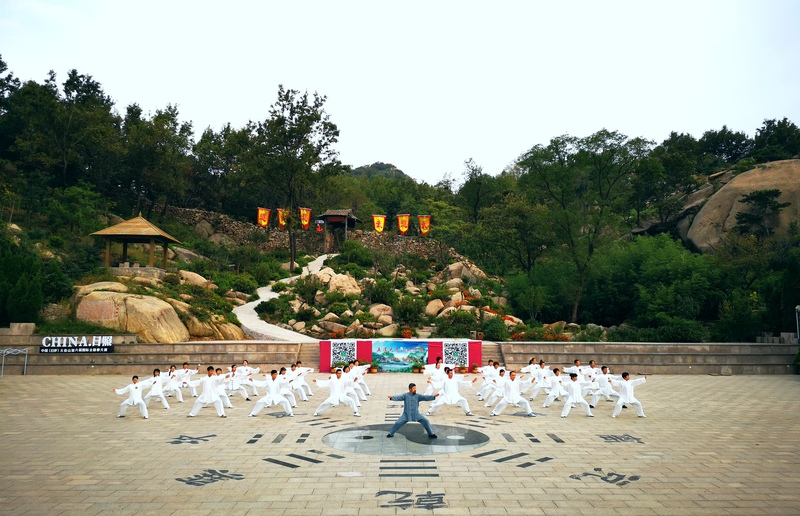 With training locations based at the beautiful coastal city of Rizhao and picturesque Daqingshan Mountain, with both Chinese National and Native English speaking Internationally Certified Chen Style Taijiquan Instructors available for tuition, you can come to China and experience a fully immersive Full Time Training Program. No previous Taijiquan training is needed to partake in this program. Complimentary online access to any videos they were part of whilst here in China (workshops, private lessons etc.). 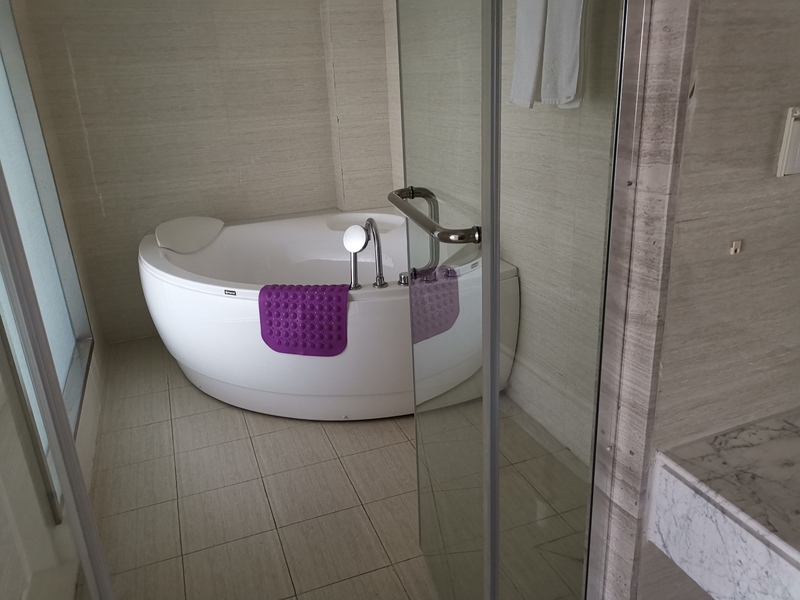 Access to our WeChat Fulltime Instruction Group and groups related to your stay. Master Chen Zhonghua and his qualified 20th Generation Instructors will start you right from the beginning of your Taijiquan journey if need be, helping all students work at their own pace in this safe, warm and inclusive environment. This course is ideal for individuals or groups who wish to grow their knowledge of the authentic Chinese Martial Arts found in Chen Style Practical Method and XinYi Hunyuan Taijiquan, as well as those who simply strive to improve their physical, mental and spiritual wellbeing. The majority of students who undergo this program lose weight during their stay, with many reporting diminished symptoms of Asthma, Arthritis, Fibromyalgia, High blood pressure & Joint issues (to name a few) as a result of their better condition. Encompassing 12 steps, all subjects mentioned below are covered, with availability being dependent on student demand/ability, as well as available teacher specialisations, with the expectation being that you wouldn’t want to learn everything on the list too quickly as it represents a huge body of knowledge. Once they have grasped the most important and basic aspects of Practical Method Taijiquan, students move on to the more advanced Fist/Weapon sets, Tuishou (Push Hands) and also the Hunyuan Taijiquan sets. 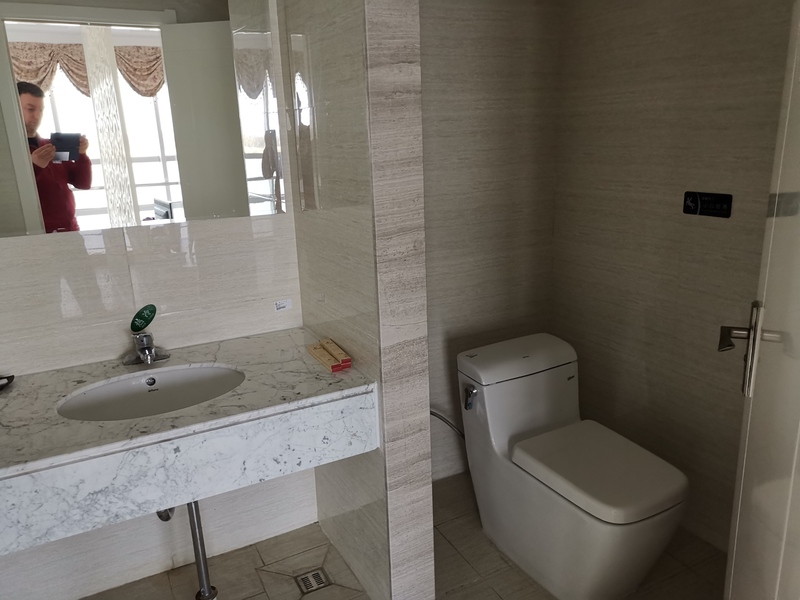 Rizhao is a beautiful coastal city located 30 minutes drive from Rizhao Airport, 2hrs from Qingdao Airport and 1.5hrs drive from Daqinshan Mountain. 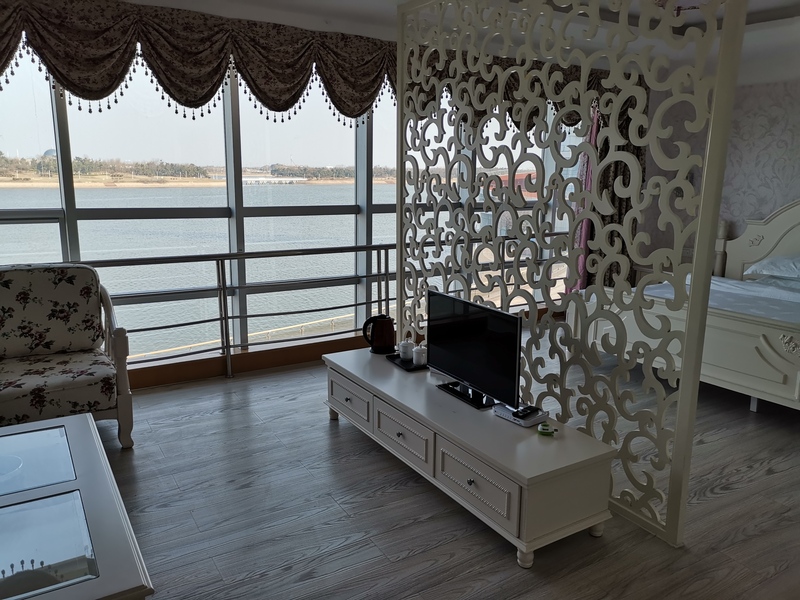 Rizhao was host to the water sport elements of the 2008 Olympics, with both our Rizhao Chen Zhonghua Taiji Academy and Taiji Museum (or “Really Don’t Move” as its affectionately called) training centers located in the picturesque and coastal Olympic Gardens that were created for the event. As it’s right on the coast, Rizhao is blessed with fresh air and a very pleasant climate year round. The months of August/September can be wet and humid and December/January cold, but the majority of the time it’s a very habitable city. 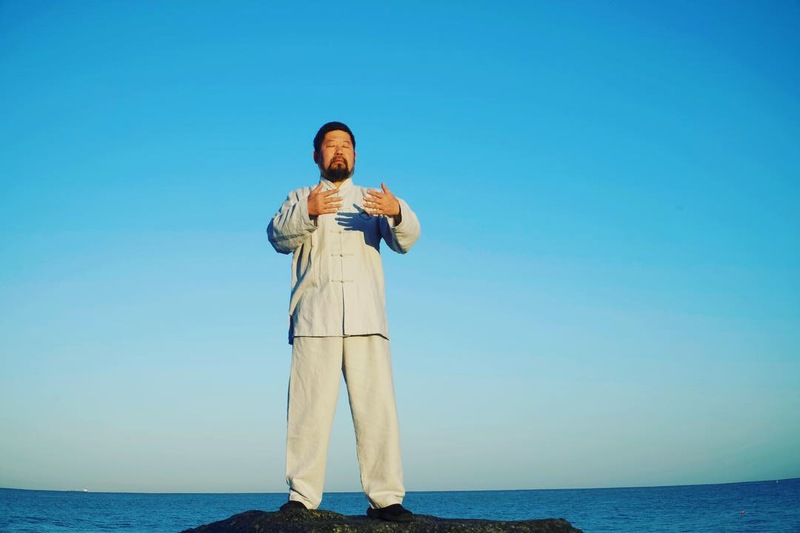 In the past couple of years the majority of the Practical Method training has now moved to Rizhao due to an increase of demand, excellent training and daily living facilities, along with an ease of access from Qingdao and Rizhao airports for National and International students to come and get a taste of real Taijiquan. At Rizhao we have Head Instructor Chen Xu, International Instructor James Strider, Instructor Pang Chaoli and Assistant Instructor Wong Kai as our International and local student Instructors. 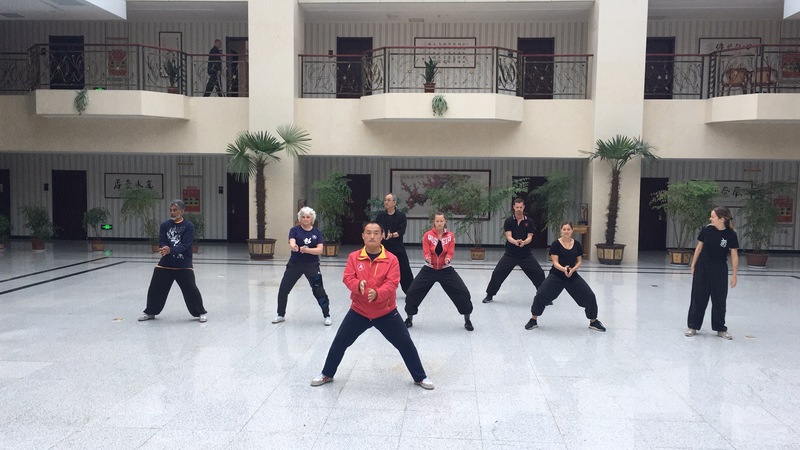 All are 20th Generation Disciples of Chen Zhonghua and together bring decades of Chen Style Taijiquan experience to the classes held in the Sunshine City. We always try to train outdoors whenever possible, with the Olympic Square and outside of the Really Don’t Move space (see above photo) by the Rowing Lagoon being two favourite spots for the first (6-7am) and last (7.30-9pm) classes of the day. 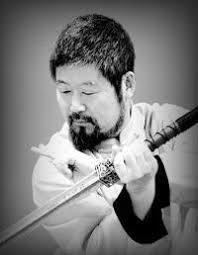 Otherwise we practice in the Chen Zhonghua Taiji Academy or the Taiji Museum. All Letters of Acceptance and Accommodation are processed by International Liaison Officer James Strider. 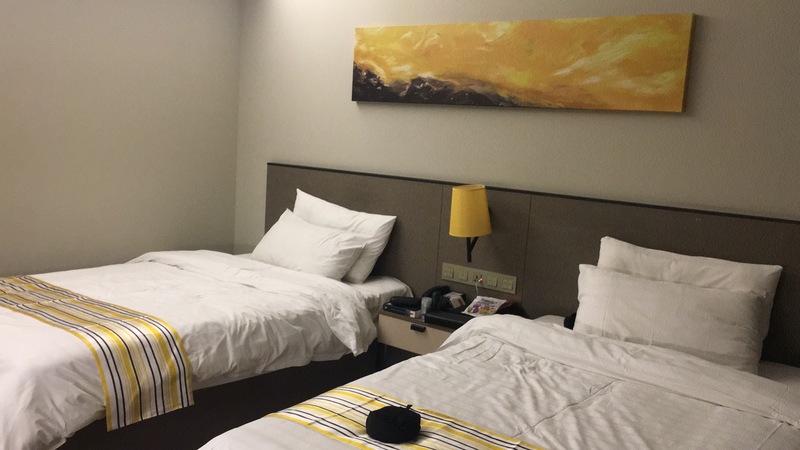 As we do not currently have our own accommodation and catering in Rizhao, we recommend you stay at the Hotel Inn Plus on Heze Road, Rizhao and eat from any of the delicious food outlets found throughout Rizhao. Daqingshan Mountain (Holy Green Mountain) is located in a remote area of Shandong Province, 1.5hrs drive from Rizhao and 20mins to Wulian. 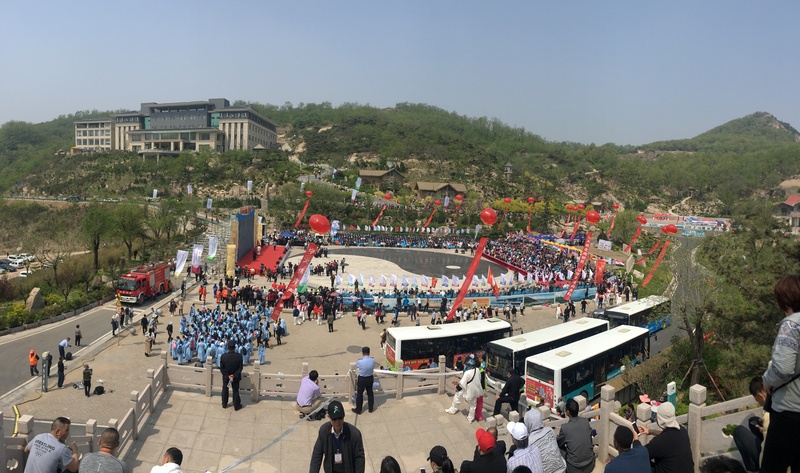 Since its inception and foundation in 2006, Master Chen Zhonghua has grown and developed this incredible site of pristine beauty into the perfect large event hosting and full time training environment. Over the past couple of years there is little to no full time training on DQS as it has all moved to Rizhao. Students are welcome to stay on DQS of course but must be aware that Instructors are not often there outside of competition time or weekends. 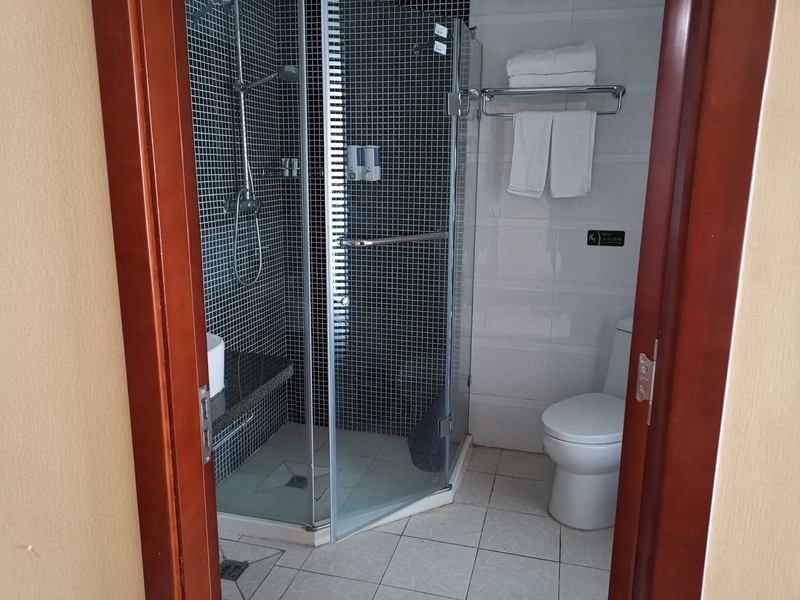 With 3 hotels, ranging from a basic, en suit shared dormitory set up, to an experience of 4 Star International standard luxury, you also get to enjoy locally sourced, organic, beautifully cooked cuisine. 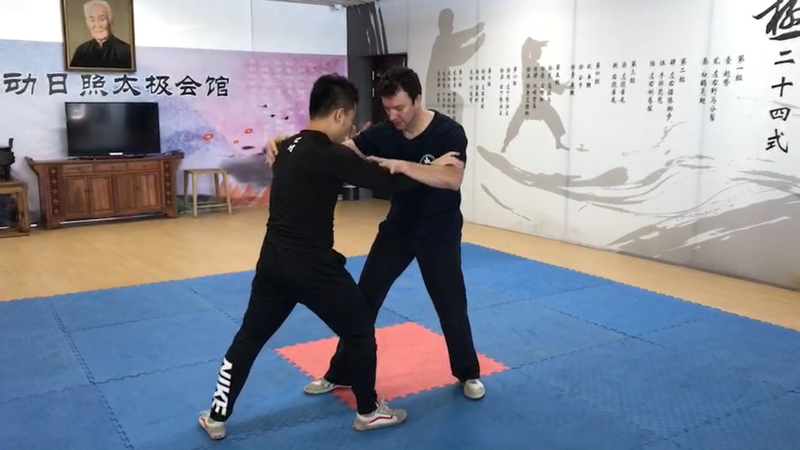 Servicing Wulian and Daqingshan we have Head Instructor Han Rui as our Fulltime Instructor, with the majority of attendees on DQS now being native Chinese students who are following a complete lifestyle change to recover from health issues or wanting to increase their martial skills. As our Wulian schools are growing, we are finding Han Rui has less and less time to attend DQS. During our annual DQS International Taiji Competition, the mountain can get fully booked out, as we receive hundreds of National and International Disciples, students and competitors for this two-day event. Due to the clean, fresh and invigorating mountain air, training is always held outside unless the weather Gods decide otherwise (4 seasons in one day!). Practice then moves indoors into the training hall in the International Hotel, where we can easily host 150+ people practicing Taijiquan at the same time. As already mentioned, most Full-time training has moved to Rizhao and therefore training on DQS is only by request. All Letters of Invitation and Accommodation are processed by International Liaison James Strider. Holding workshops at Rizhao, DQS and Internationally, you can follow his teaching availabilities by clicking on his CALENDAR. Follow International Instructor & Liaison Officer James Strider on his journey into Full Time Study in China! 1. Q: When moving between DQS and Rizhao how am I billed? A: All billing is done on a day by day basis, with payments between the two locations kept separate. 2. Q: When will I be billed for my full time program and how can I pay? A: An initial deposit of US$500 is asked to secure your place on our Full-time course (payable via PayPal or Bank Deposit -see below for details). 3. Q: Following the initial downpayment, what other payment methods are available in China? A: On DQS (where you are charged in US$’s) you can pay with your usual credit card or local currency, whilst in Rizhao (where you are billed in Chinese RMB) you can pay via cash, Paypal or Bank Deposit. 4. Q: Is there wifi on DQS/Rizhao? 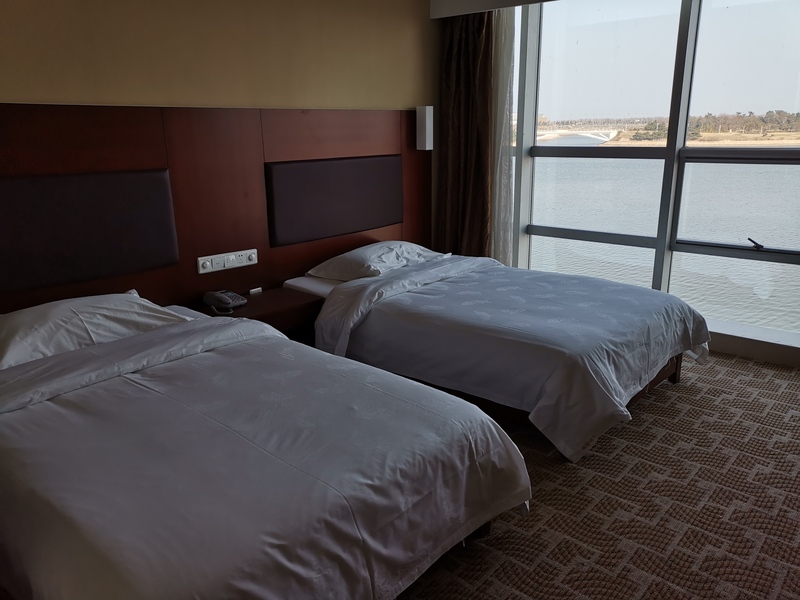 A: On DQS there is wifi available pretty much everywhere, whilst in Rizhao you will have coverage in our training facilities and in your hotel room. We will happily help you get a local sim plan set up and an average data plan costs around ¥70-¥90 per month. 5. Q: Are International students able to access their Western online banking, Email accounts (Gmail) or Social Media (Facebook/Instagram/WhatsApp) whilst in China? A: Online banking is not a problem so long as you’re not using a Yahoo or Google (Chrome) search engine. Google Play (this means that without a VPN you won’t be able to download any apps from Google Play), Whatsapp, Messenger, Viber, Telegram, Line, Periscope, KaKao Talk, Discord. Google (both Google.com and the majority of local versions like Google.com.hk, Google.fr, etcetera), Ask.com, Duck Duck Go, Yahoo, various foreign versions of Baidu. Youtube, Vimeo, Daily Motion, Nico Video. The New York Times, Finacial Times, The Wall Street Journal, The Economist, Bloomberg, Reuters, The Independent, LeMonde, L’Equipe, Google News, many pages of Wikipedia, Wikileaks. Netflix (no service, website accessible), Amazon Prime Video, Hulu (no service, website accessible), Twitch, BBC iPlayer, Spotify, SoundCloud, Pandora Radio. Google Drive, Google Docs, Gmail, Google Calendar (generally all Google services), Dropbox, ShutterStock, Slideshare, Slack, iStockPhotos, WayBackMachine, Scribd, Xing, Android, and many VPN sites. FaceTime, Skype (not very reliable). HBO (sometimes it has been blocked temporarily). A VPN seems to be the only solution, with Express VPN having been tried and tested and the only one we can recommend (even if it does go down on occasion), with a free 30 day trial available HERE after which you have to pay for a plan. It’s also best to pre load the app before getting to China! MESSAGE: “DEPOSIT FOR FULLTIME STUDY” – *NAME* AND D.O.B. We hope these FAQ’s have helped but always feel free to contact International Instructor & Liaison Officer James Strider at james@practicalmethod.com.au should you have any more questions.